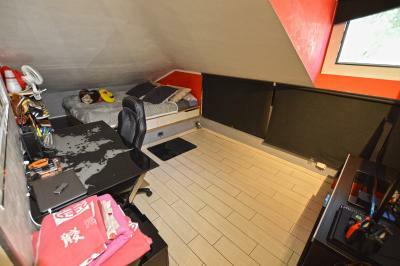 Two bedroom Apartment for Sale with sea view. 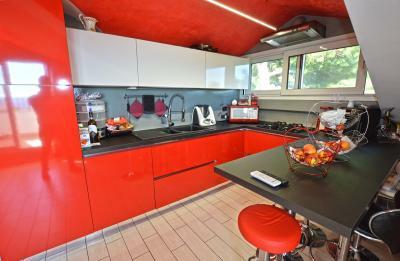 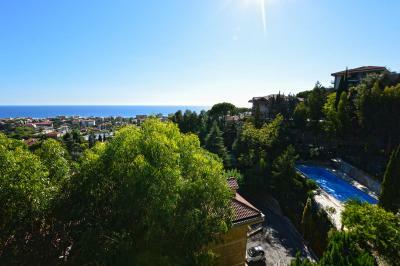 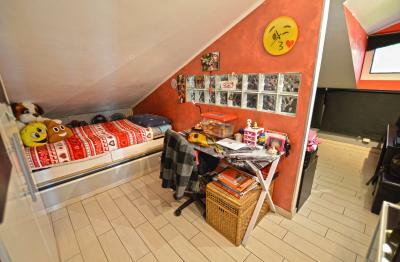 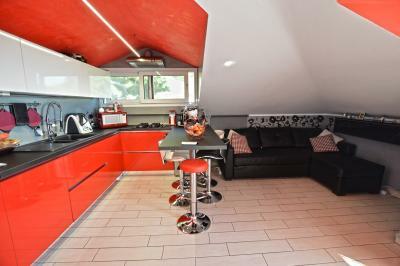 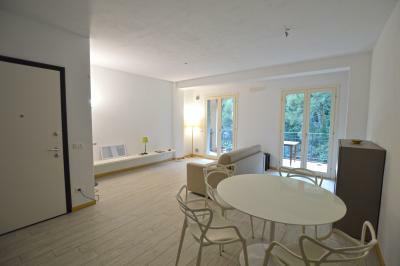 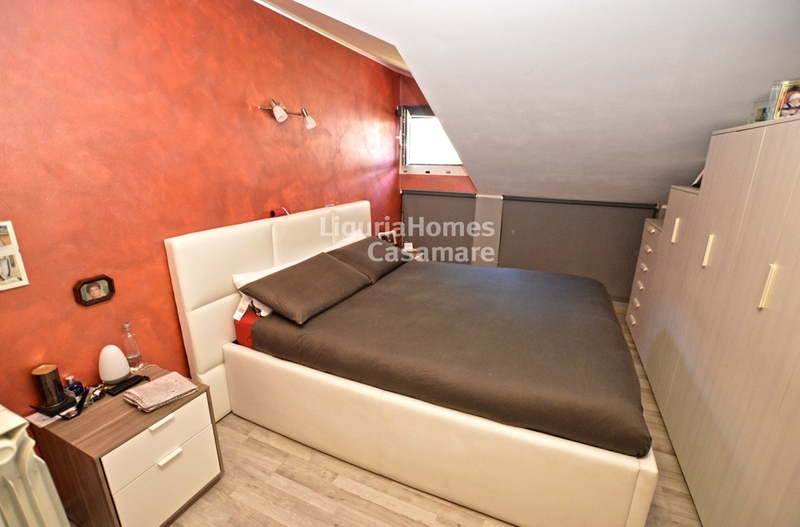 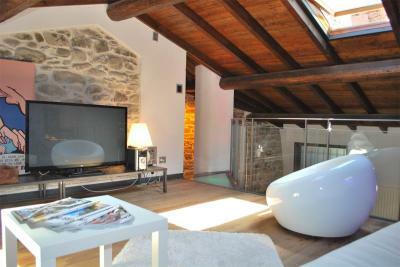 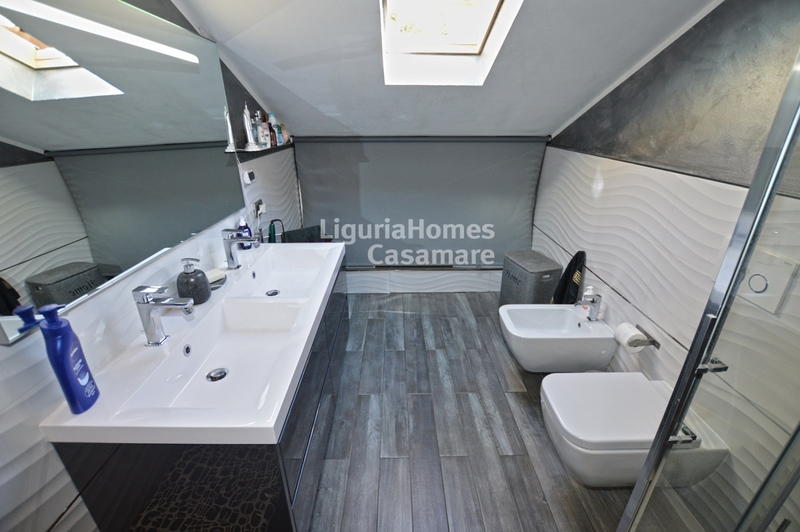 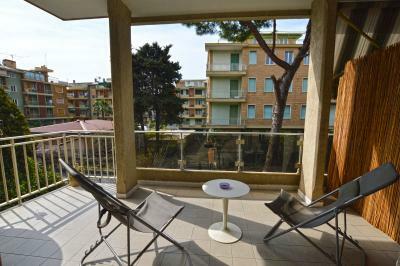 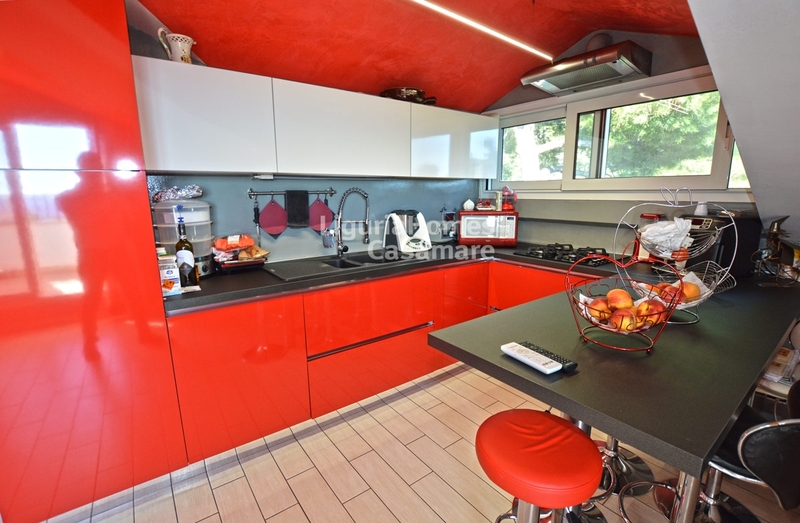 Situated between Bordighera and Vallecrosia, this 2 bedroom Apartment for Sale is completely renovated and furnished. 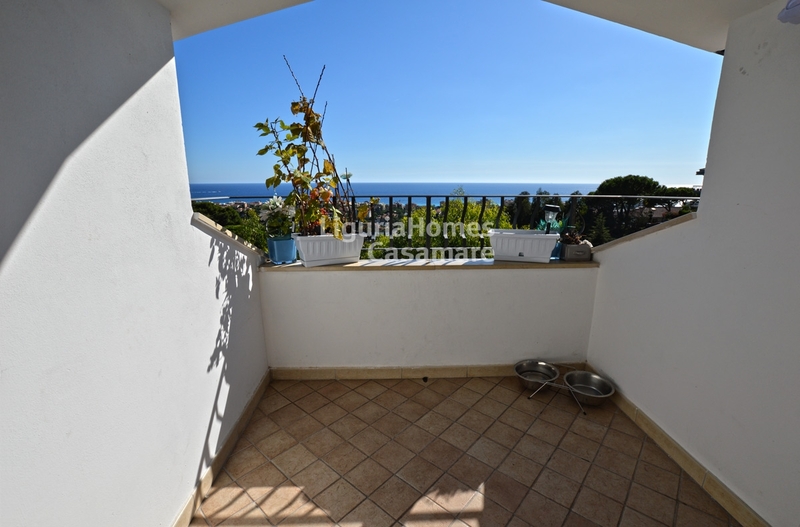 Accommodation includes: large living room with kitchenette, double bedroom, another bedroom, bathroom and terrace with amazing sea view. 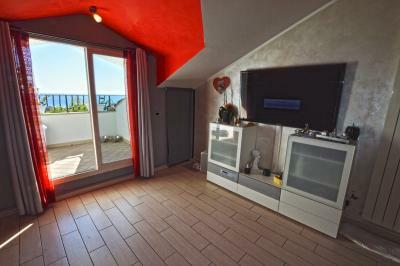 To complete this 2 bedroom Apartment for Sale with sea view: swimming pool and a private car space.